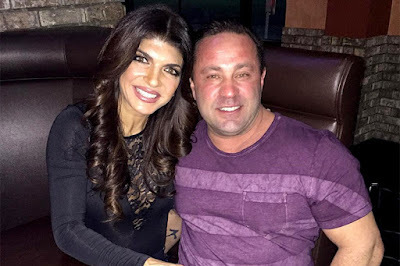 iRealHousewives | The 411 On American + International Real Housewives: Teresa Giudice’s Husband Joe Reportedly Blames RHONJ For ‘Destroying’ His Family! According to a new report, Teresa Giudice's husband Joe wants his four daughters off The Real Housewives of New Jersey following deportation ruling and blames the Bravo hit reality show for destroying his family. On November 9th, Joe filed a last minute appeal to dispute his deportation order last month.